The waste and recycling industry is moving rapidly since the last decade, and it is on the verge of digital transformation. 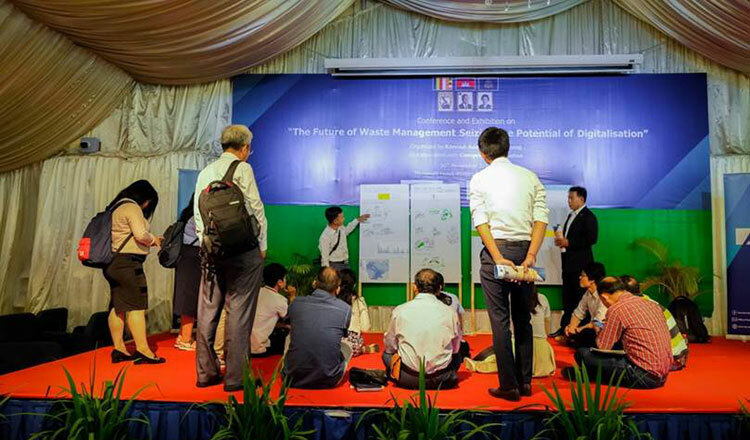 In fact, last month, COMPED, Wapatoa and Konrad-Adenauer-Stiftung Cambodia jointly conducted a conference that focused on combating Cambodia’s waste problem by using modern technology. Robert Hor, programme manager for digitalisation of Konrad-Adenauer-Stiftung Cambodia shared on his presentation and documentary at Meta House on November 30 the status of waste management and recycling in Cambodia, as well as the result of the projects his organisation has done over the years and the future projects it will be undertaking. In the presentation, Mr Hor raised the idea of digitalisation as an effective way to combat waste problems in Cambodia. He emphasised that the plastic issue in the nation can be easily solved using modern technology and of course, with the cooperation of every citizen. In developing countries, the problem of waste management is not different from the developed ones, he added. It is the most common problem all governments are facing. 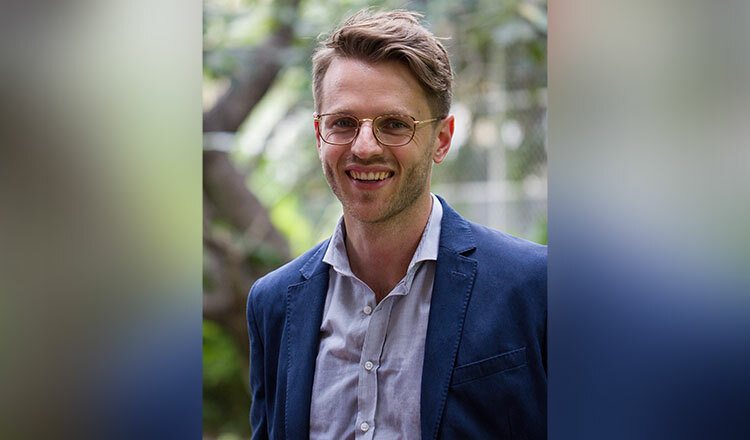 “Even though Cambodia is a small country and still in a developing stage, its problems in terms of the environment is the same with the rest of the world. We, as human beings, are totally aware of this,” Mr Hor said. Mr Hor strongly believes that this issue will work out in Cambodia, thanks to the increasing potential of human resources in Cambodia. 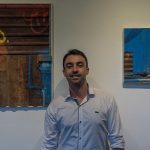 “I really believe that this idea is going to work out even though Cambodia is still a developing country. In this era of technology, everyone can have access to smartphone. Most of the people know how to use internet, and even use GPS. All of these can bring big transformation to help in the waste management. After Mr Hor’s presentation, a documentary featuring the large amount of plastic Cambodia produces every day was shown to the audience. The documentary also addressed the rapid expansion of plastic production and consumption since the 1950s, bringing both a global dimension and personal, intimate perspective into discussion. 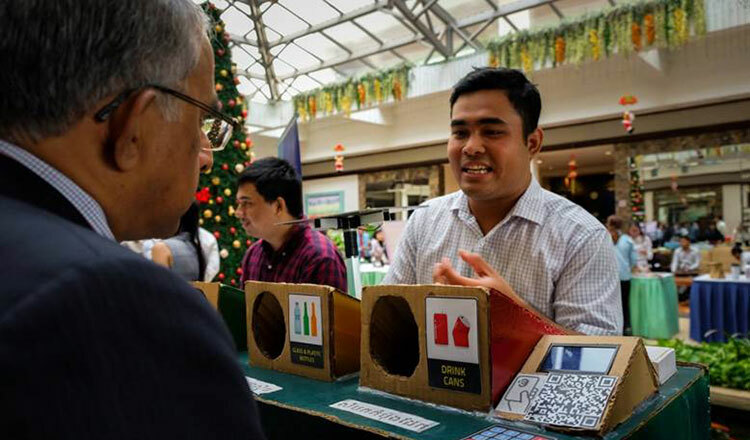 All the organisations involved in this digitalisation project hope to encourage more and more Cambodians to reduce the use of plastic and recycle those that can still be used in other ways. When the digitalisation of waste management takes full effect in the future, it will make recycling a lot easier and faster, and will make the lives of Khmers a lot better – and cleaner.